Full Service Marketing | Professional Media Services, Inc.
For over thirty years, we have been helping businesses like yours with their advertising needs. We are FULL SERVICE. That means creative brand identity to innovative advertising production and everything in between, we do it all. We’re all about creating COST EFFECTIVE RESULTS for you and personalizing your advertising campaigns. We work with you one-on-one to create your vision and help your business grow. We design and develop customized websites that are search engine optimized for your target audience and responsive on any device. We produce videos and presentations that engage and communicate in ways that still images and text never could. We work with you to define and develop seamless branding that stands out and connects with your audience. We develop digital, inbound marketing strategies that drive traffic, generate leads, nurture and convert prospects, and deliver ROI. We carry your brand seamlessly from the digital world into the real world through print and promotional products. We ensure your advertising appears in the right place and at the right time to ensure they reach the correct target group. We consistently DELIVER RESULTS because we treat every project—no matter the size—with the same approach and process. 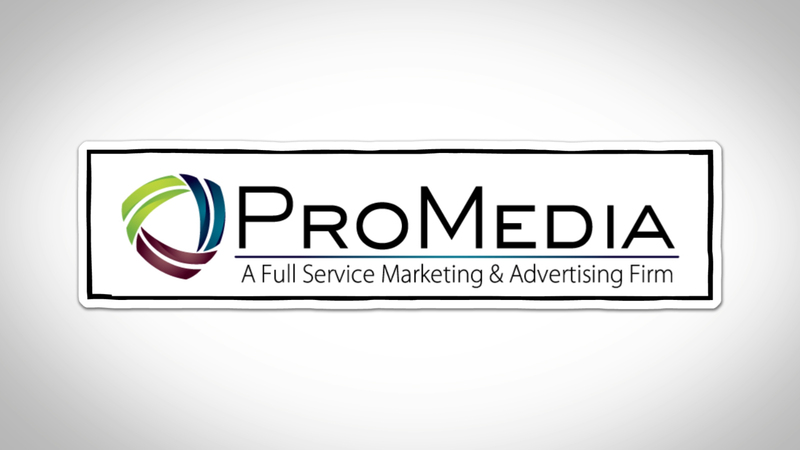 ProMedia offers FULL SERVICE MARKETING STRATEGIES with a combination of customized services that fit your needs and target goals.